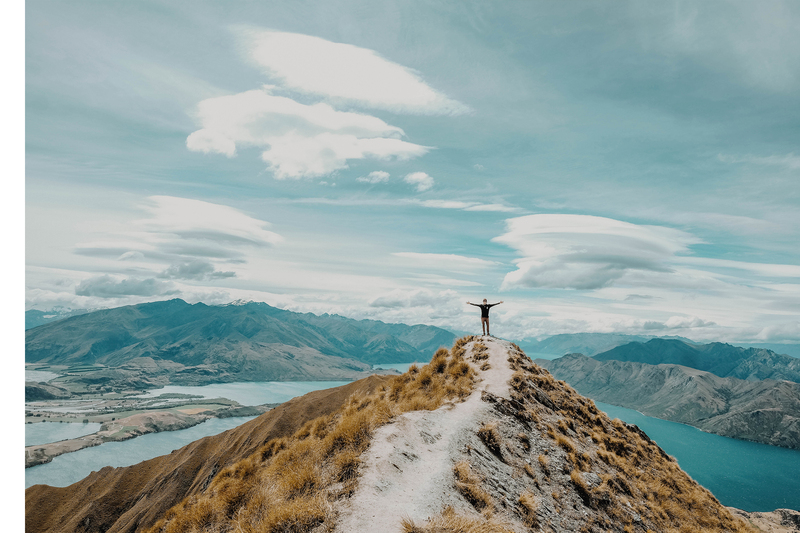 While 93% of New Zealanders say they want to maintain an eco-conscious image, 44% of them litter within 5 metres of a bin. 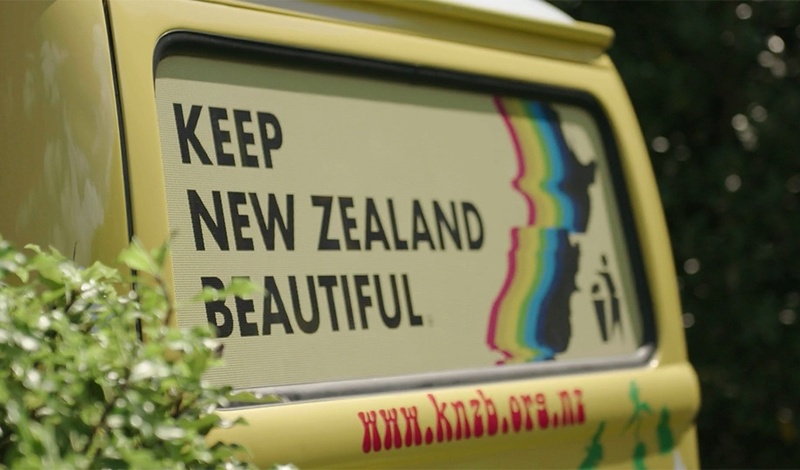 Our challenge from the Keep New Zealand Beautiful society was to a find a fun, engaging and creative to way to drive change and encourage Kiwis to adopt 'beautiful behaviour' a.k.a putting their litter in the bin. 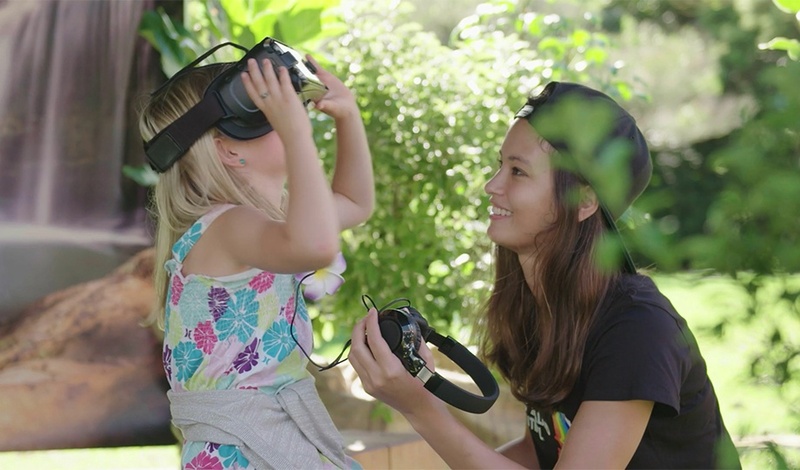 Our pop-up oasis traveled over 3,000km, from Auckland to Queenstown, educating families, teens, university students and tourists through an incredible, multi-sensory VR experience. Guests were immersed in “Mama Nature’s Oasis” – seated and surrounded by native plants, birdsong and the sounds of rushing rivers. 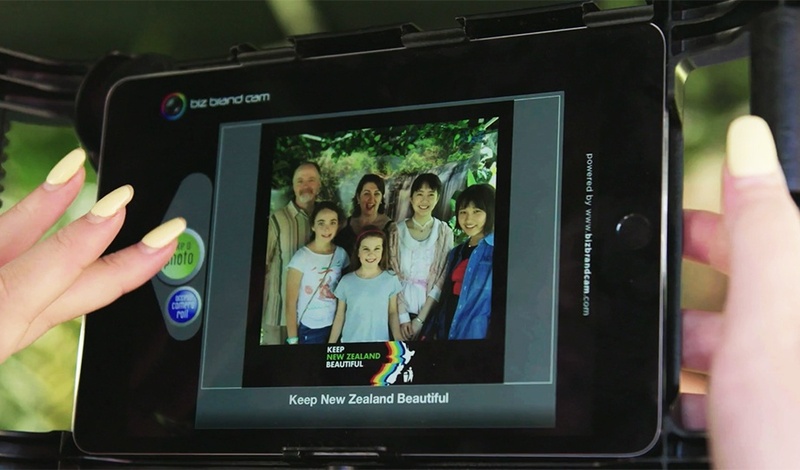 Participants were then transported on a scenic VR journey, to see what's possible when we all take responsibility for our habits and become a “Kaitiaki” or “Caregiver of the Land” by always putting our litter in the bin. 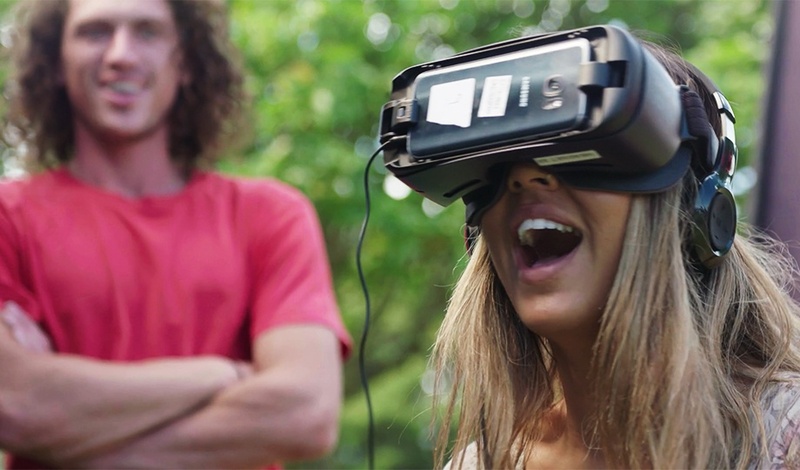 After the VR experience, guests could capture a branded snap to share across their social media channels, and further spread the word as brand and eco champions.